One more thing on Prince Philip's driving report. 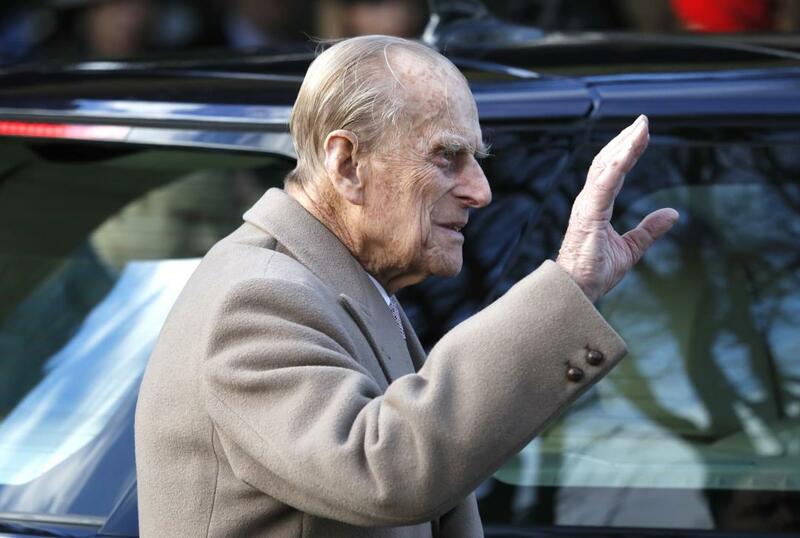 Two days after 97-year-old Land Rover Freelander collided with a Kia and landed on his side, the British tabloids released photos showing the Duke of Edinburgh behind the wheel of a new Land Rover on Saturday – without a seatbelt. The BBC reports that British law states that motorists must wear seat belts under almost all circumstances. After the Norfolk Police officers were informed of the photos, they said they had talked to Philip. "The driver was given appropriate advice," says the representative. "This is our standard response when we draw attention to those images that show this kind of offense."